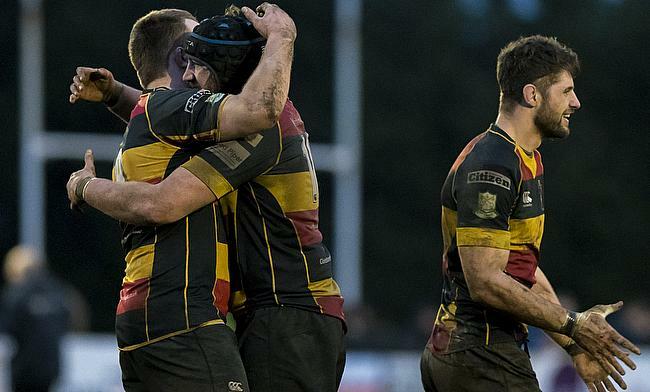 Cinderford extended their lead to nine points at the top of National Two South after clinching a bonus-point win over promotion rivals Chinnor at Kingsey Road. 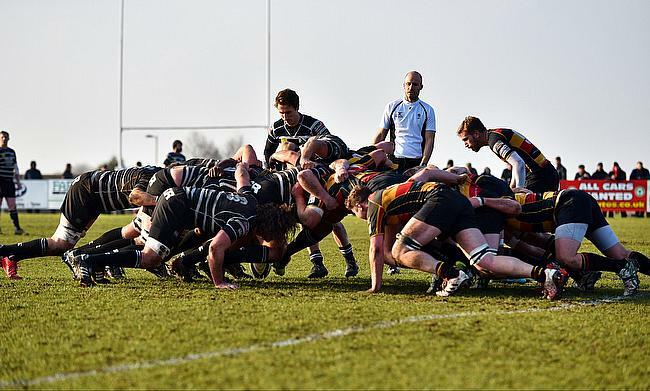 Sale FC secured their twelfth consecutive win to move clear at the summit of National Two North as they came out on top against promotion rivals Hinckley. 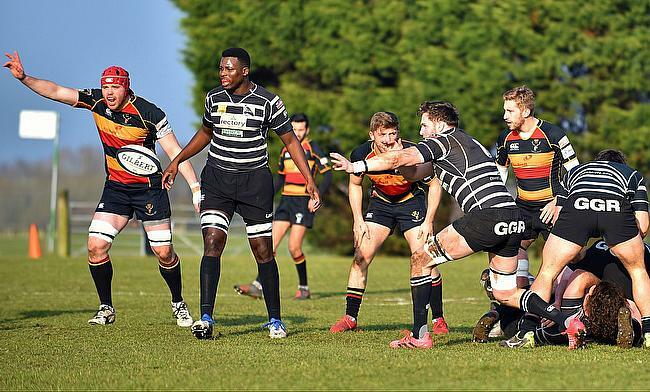 Only four points separate the leading pair in National Two South as Chinnor host Cinderford in the much anticipated top of the table clash this weekend. 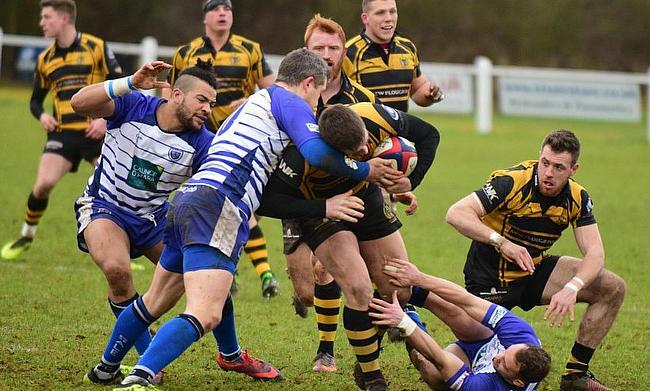 The top two in National Two North meet this Saturday as Sale FC take the trip to Hinckley with both sides competing for promotion to the third tier of English rugby. 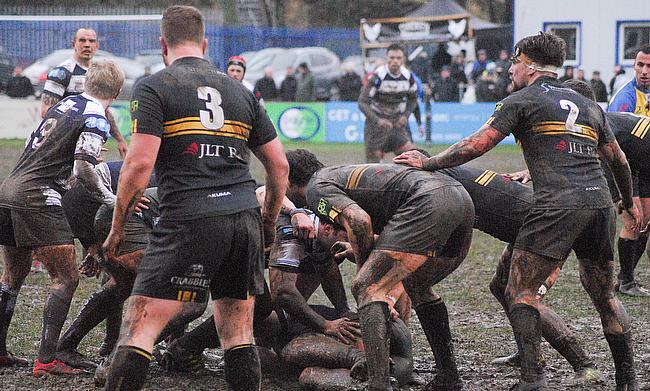 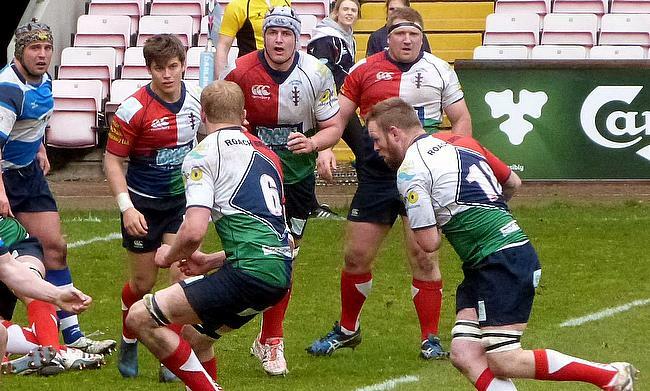 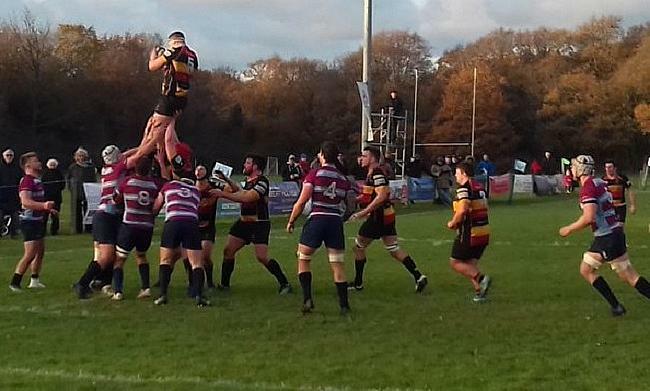 Hull Ionians gave themselves a survival boost last weekend when they beat Blackheath and they’ll be hoping for a similar outcome when they travel to Esher in Round 20 of National One. 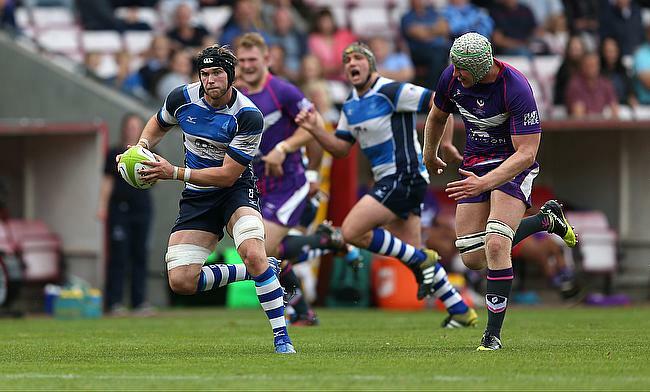 ‘We just need to focus on ourselves and take each game as it comes’ says the Darlington Mowden Park skipper. 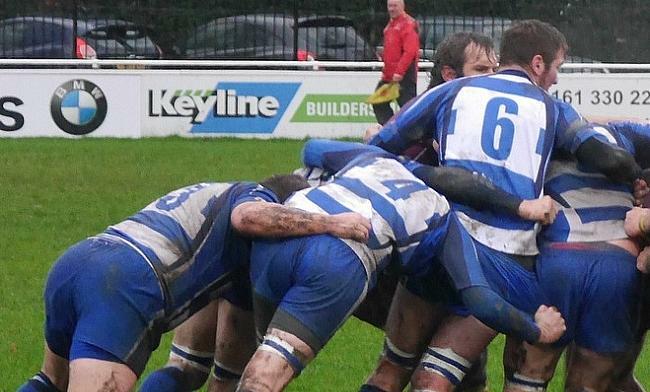 Wimbledon and Old Redcliffians picked up crucial results in Round 19 of National Two South as both sides recorded victories to enhance their chances of avoiding relegation.